What should a pastor do? What are his responsibilities, and what ought to be the focus of his ministry? And how should he live his life? We live in an age where people have wildly different and sometimes contradictory beliefs about what a pastor should be about and what he should be like. Fr. Brian and Fr. Bart seek to offer some answers to these questions by calling on the Rev. 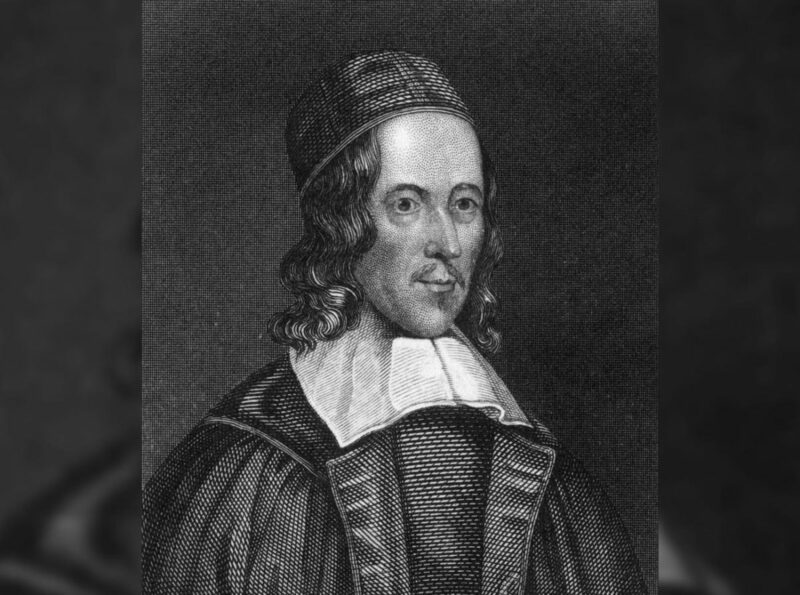 George Herbert (1593-1633), who was a gifted poet and pious priest in the Church of England. We will take a look at Herbert’s classic handbook, The Country Parson, to guide us into a deeper and more appropriate understanding of pastoral theology, which includes strong elements of biblical preaching, godly counsel, self-denial, generosity, and holy living for the sake of God’s flock.